Visit our Park City dental clinic. We provide services in endodontics (root canals), Oral surgery (wisdom teeth) & general family and cosmetic care. 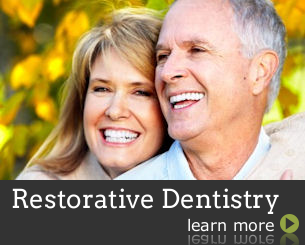 Call our Park City Dentist Today at (435) 604-0887 for consultation. A Park City Dentist winner of the 2015 Patients' Choice Awards.